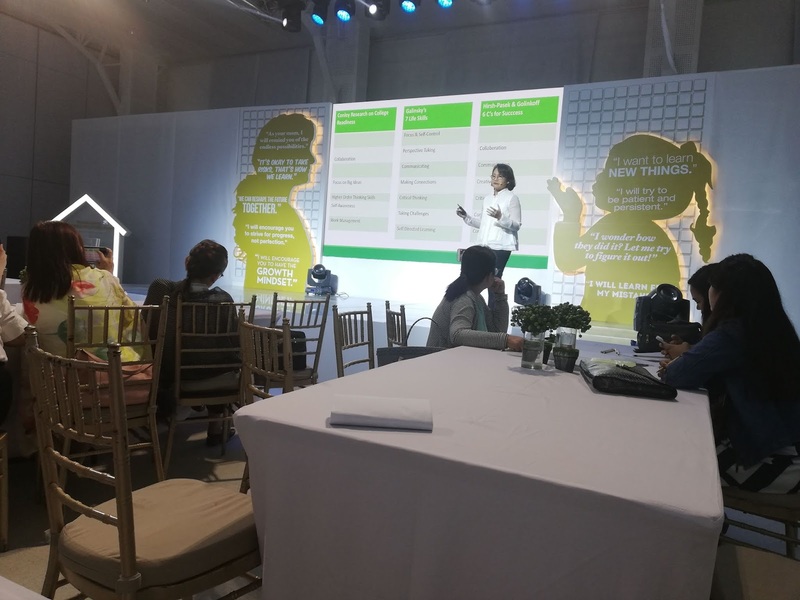 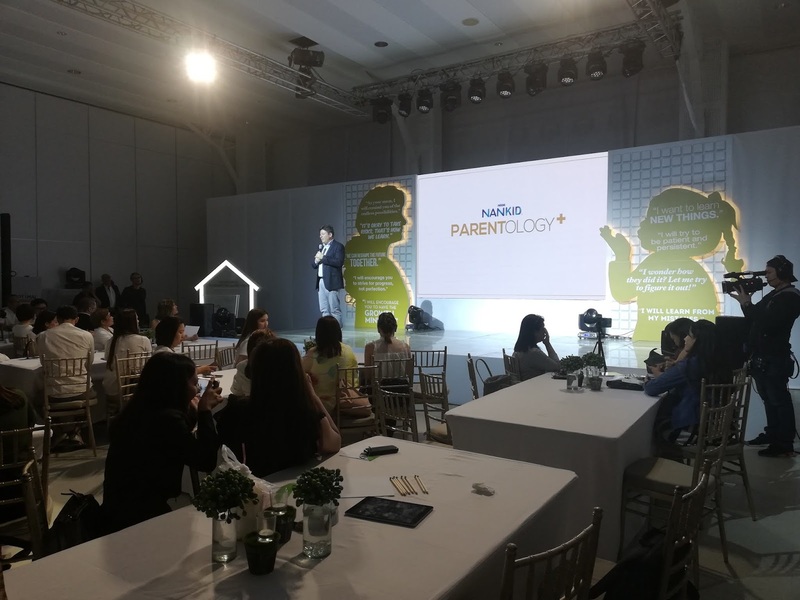 It was an afternoon of informative forum joined by educators, parents, and health experts, with the goal to #ReshapeTheFuture of the next generation brought by Nestlé NANKID to start a year with Parentology+: The Reshape Effect Forum The forum, held last January 15 at Whitespace Makati, aimed to help parents better understand their role in reshaping the future of their children. 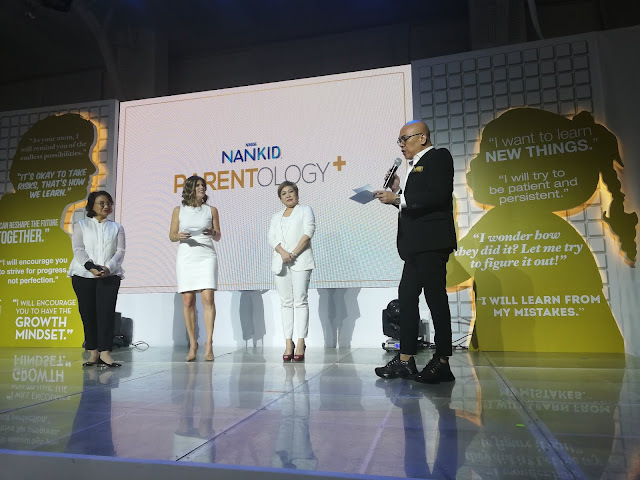 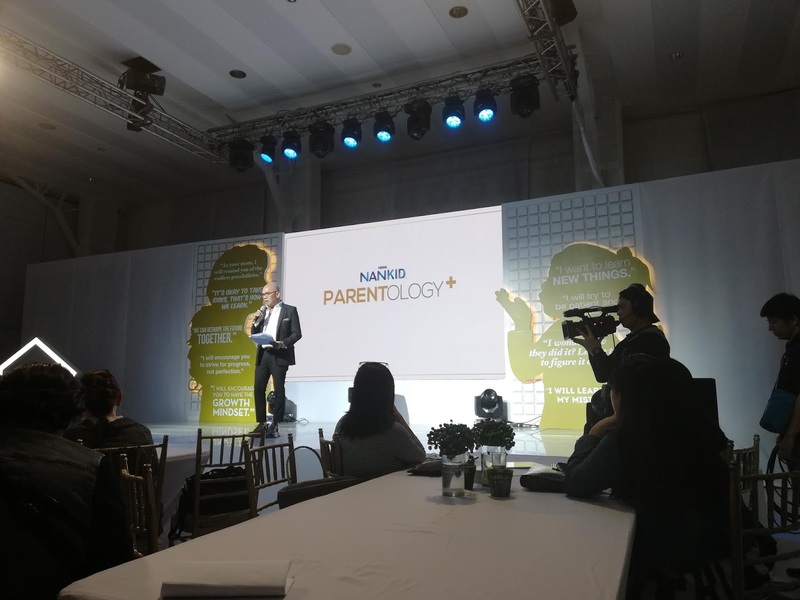 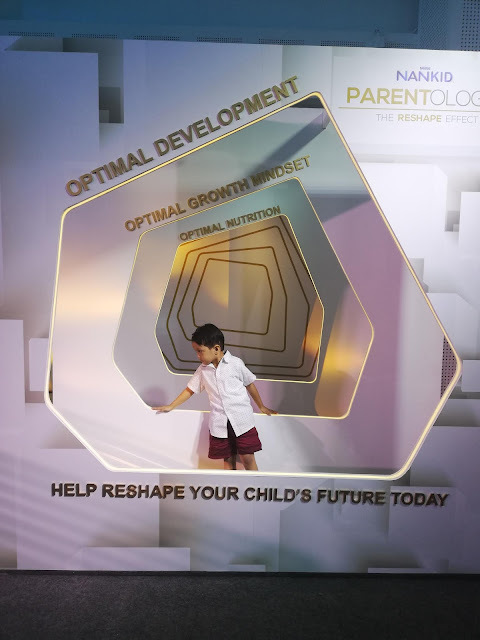 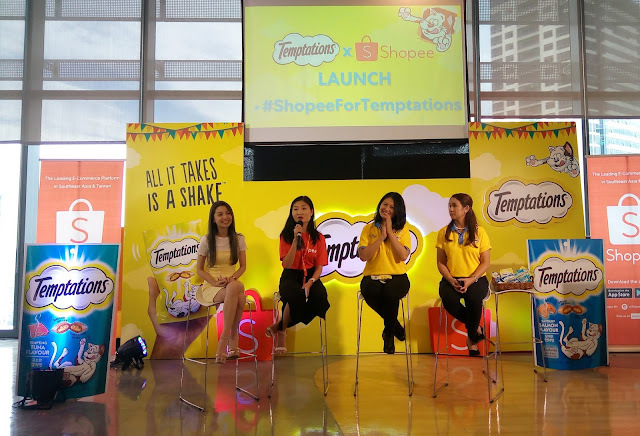 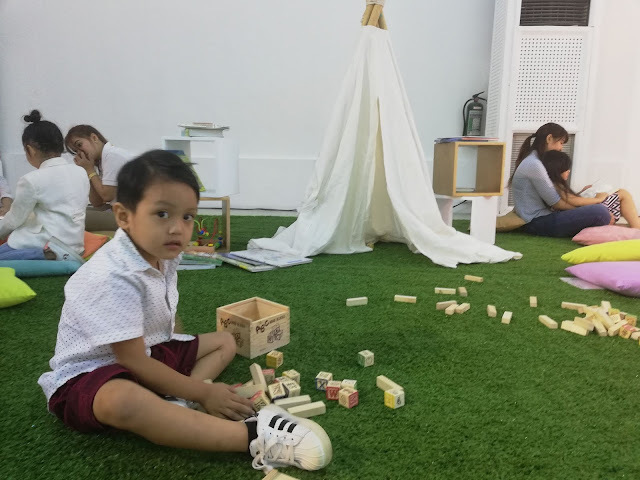 Hosted by the Philippines’ premier talk show host, Boy Abunda, the event was joined by well-known parenting experts from the international and local scenes. 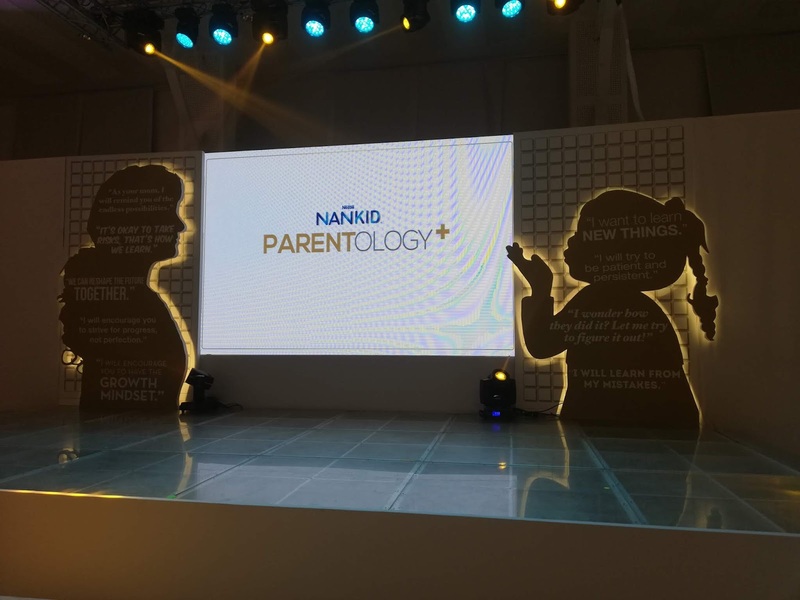 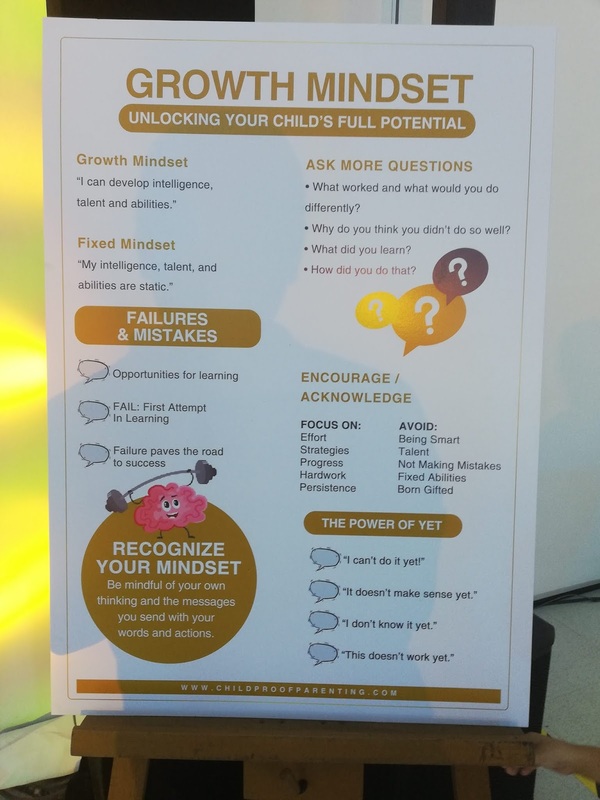 This year, NANKID combined advocacy and expertise to help parents be able to embrace the obstacles they encounter, and foster an Optimal Growth Mindset. 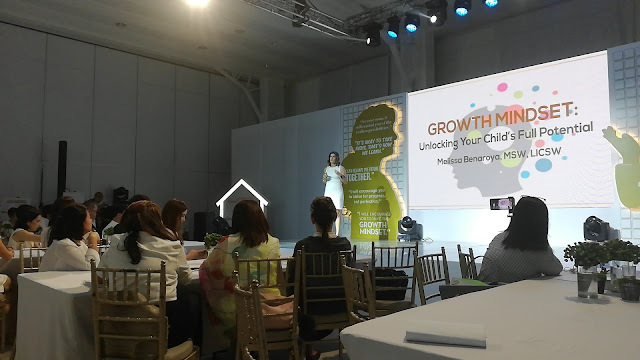 Experts from both local and international scenes, such as Melissa Benaroya, LICSW, Parent Coach, Speaker & Author from Costa Rica, whose known for providing parents with the tools and support they need to raise healthy happy children and find more joy in parenting, shared their knowledge on how to raise kids in a constantly evolving world. 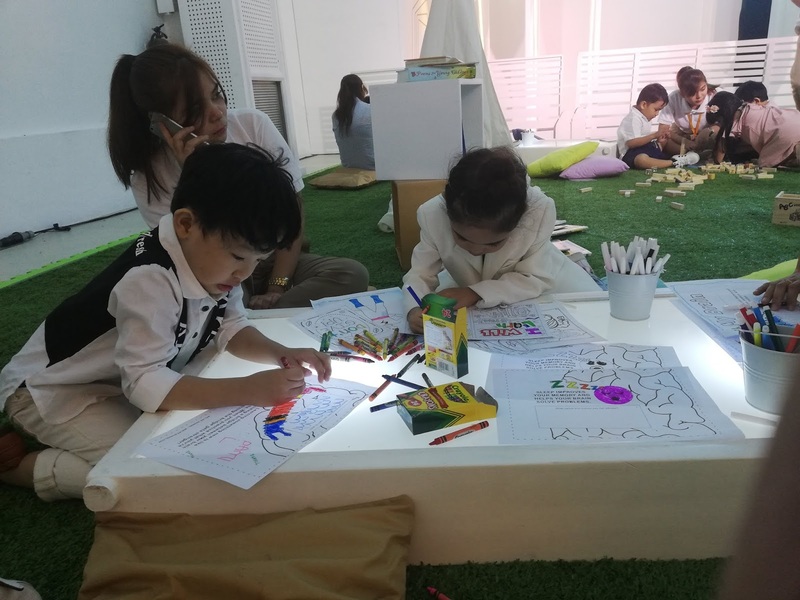 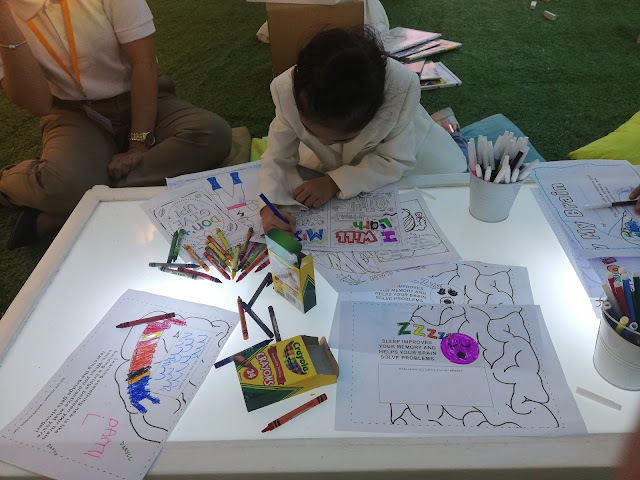 Some of the activities were “Reshaping Your Language”, where participants learned that adults have power over how our language can affect kids. Phrasing statements to curiosity questions can help the kids get a feeling of being included in the decision-making. 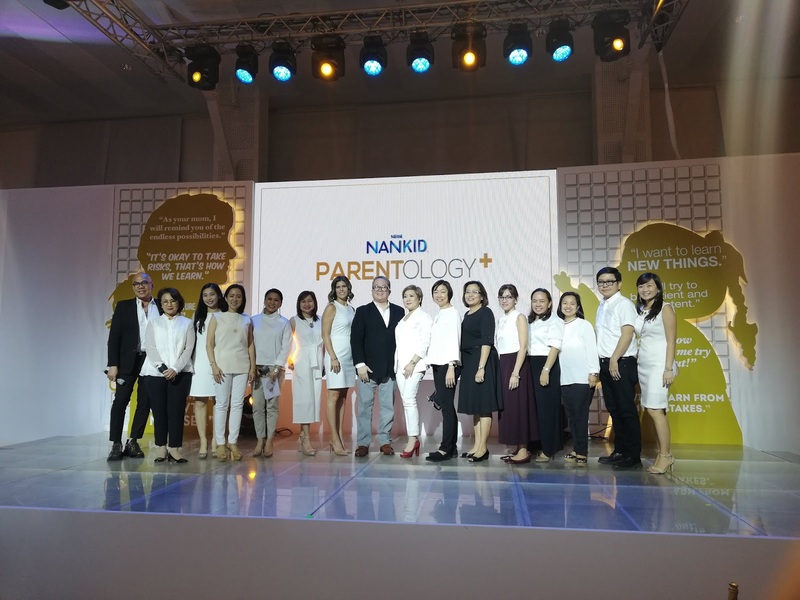 Powdered milk drinks suited for healthy children above 3 years of age, and are not breastmilk substitutes. 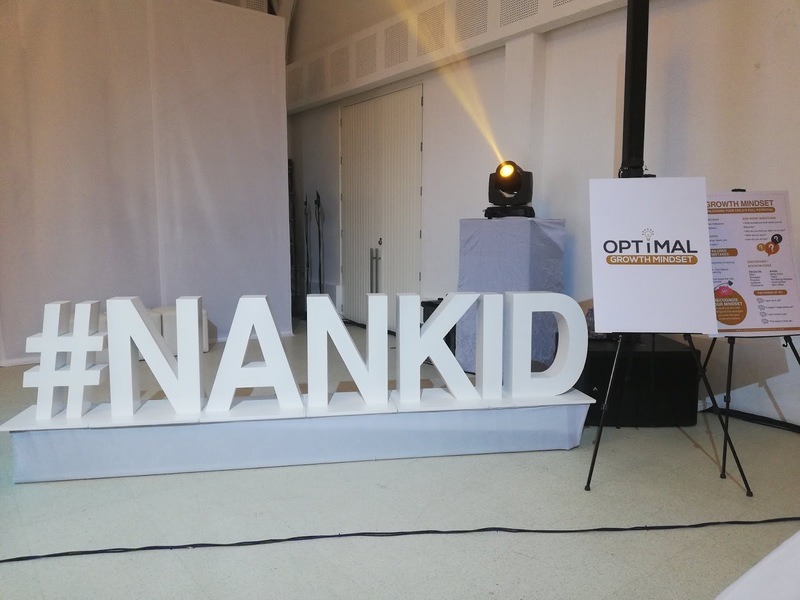 NANKID® OPTIPRO® FOUR and NANKID® OPTIPRO® HW FOUR are formulated with optimized protein to ensure optimal weight advantage and optimal development advantage, NANKID® OPTIPRO® HW FOUR also contains partially hydrolyzed whey, clinically proven to reduce the risk of allergies.